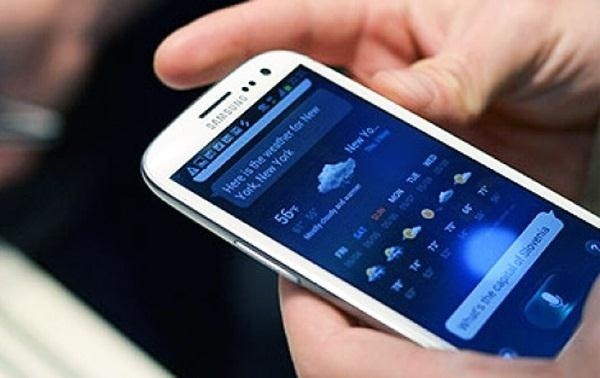 With Sprint already rolling out their Jelly Bean updates to Samsung Galaxy S III owners here in the United States, international users have already had a chance to check out Android's newest OS on their S3, but all is not gravy. 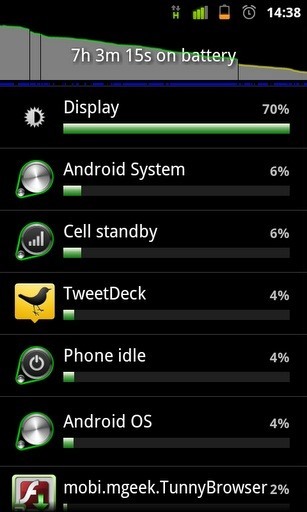 It seems that folks have been noticing an increase in battery drain when compared to the old Ice Cream Sandwich. But as with any mobile device, there are ways to preserve your battery power. The tips below will help you conserve battery power on your Samsung Galaxy S3 running Jelly Bean, or pretty much any Android device running Android 4.1.1. 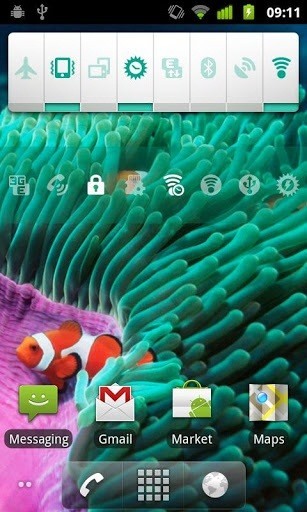 The new Jelly Bean rollout comes with a bunch of new features including Google Now. While the YouTube video above is all cute and cartoony, the increased battery consumption is not! Since Google Now is constantly scanning your device for pertinent information, it has been labeled a battery drainer. So, if you want to maximize your battery life, you may want to switch Google Now off while you don't want to use it. An expanded list of new features and enhancements in Jelly Bean can be found on the Android webpage, but if an app was a battery-killer in Ice Cream Sandwich, it's probably still a killer in Jelly Bean, like Google Wallet and Panel App. So, make sure to disable all battery-draining apps that you know of. You can also do a simple factory reset if you're having issues with your battery life after the update. Sometimes, old and unnecessary system files continue running after an update has been installed. Your screen is one of the biggest consumers of your battery life. Adjusting the brightness and turning off your screen whenever possible are simple ways to preserve battery life on your device. You can set a timeout for your screen by going to Menu -> Settings -> Display -> Screen Timeout, as well. This advice goes for all Android phones. There a ton of apps that are trying to push notifications to your phone constantly without you even knowing it. Facebook, LinkedIn, and ESPN are some of the major culprits. While it may be very important for you to get notified when Carly Sue posts a picture of her new puppy on Facebook, if you want to conserve battery life, turning off live-syncing for apps like Facebook will go a long way. You can also adjust the length between data fetches if you don't want to turn of syncing completely. 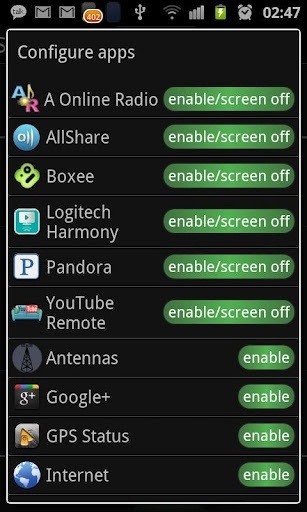 Unistall all apps that you do not use. It's not uncommon for many of these apps to be running in the background without your knowledge. 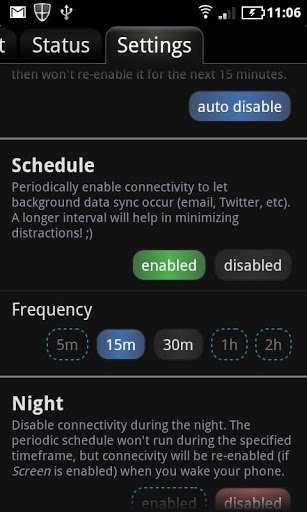 Disable the the 4G network when you are not using it, turn off NFC and Bluetooth connections, and turn off wireless. It does get annoying to constantly toggle these on and off, so you can download SwitchPro ($0.99), which allows you to schedule and manage multiple applications and connections with one click. If you are unsure of what exactly is causing your battery to drain, you can monitor it with the built-in battery monitor. Simply go to Settings -> About Phone -> Battery Usage on your phone to see what's hogging your power. There are also a number of free and paid-for apps from the Google Play Store, like Battery Monitor Widget, Smart Battery Monitor, andBattery Widget. 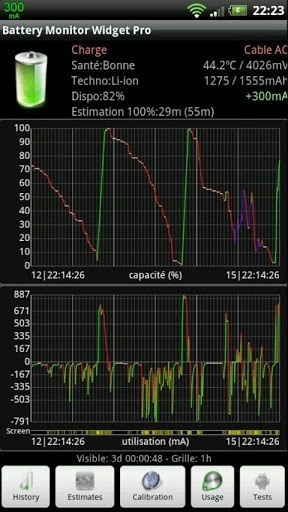 With these useful graphs, you will be able to fine tune your usage and create a system that avoids and eases the use of battery draining programs. Yes, another app. But this one helps you manage everything in one place, making life a little easier. 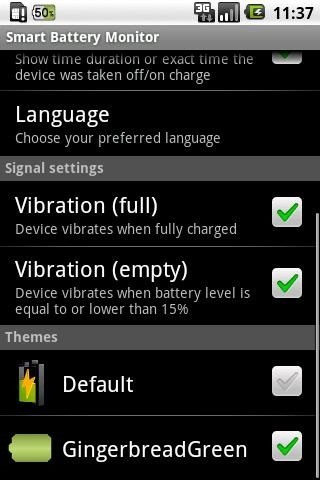 What other battery-saving tips to you know of for Jelly Bean enabled Android devices? Share in the comments below! Also editing Build.prop but that requires a bit more knowledge, just throwing that out there if anyone wants to google it and learn about it. 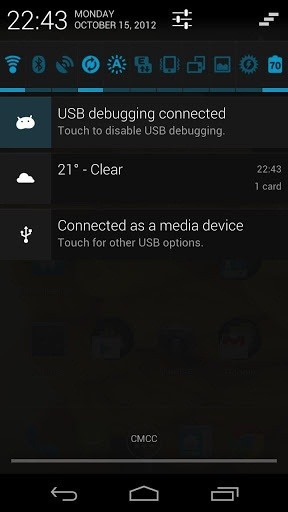 "Jellybean Build.prop how to edit" "Jellybean build.prop power tweaks"